Notes: The collection "Il Pentamerone" was first published at Naples by Giambattista Basile, who is believed to have collected them chiefly in Crete and Venice. The folktale is a story passed down verbally from generation to generation. Each storyteller added something new to the stories, making them more interesting and fascinating as the ages passed. Different folktales bear the characteristics of the culture, folklore and customs of the people from which they originated. Africa is the second largest continent in the world. The people from Africa included unique characteristics in their folklore, showing their way of life and the animals and plants that surround them. African stories sometimes include trickster animals and spirits. The collection of folktales from Africa consists of four books with 88 stories: 28 South African folktales, 40 Nigerian folktales and 10 Tanzanian folktales. Asia is the world's largest continent. A place with unique cultural heritage, Asia is home to more than 3.8 billion people, making it the most populous continent on Earth. Even today people around Asia hold festivals celebrating the deeds of heroes and animals from ancient folklore. The collection of folktales from Asia consists of fourteen books with 353 stories: 55 Arabic folktales, 104 Chinese folktales, 69 Indian folktales, 69 Japanese folktales and 61 Filipino folktales. Australia is a country that includes the Australian continent, the island of Tasmania and other smaller islands. Indigenous people are living in Australia for over 40000 years. Their stories are tightly connected to the Australian outback and its plants and animal inhabitants. The collection of folktales from Australia consists of one book with 31 stories. Europe is the second smallest continent on Earth. The birthplace of western culture, Europe is a land with tremendous cultural and ethnic diversity. The European stories are divided into four groups: the Celtic, the Germanic, the Romanic and the Slavic. 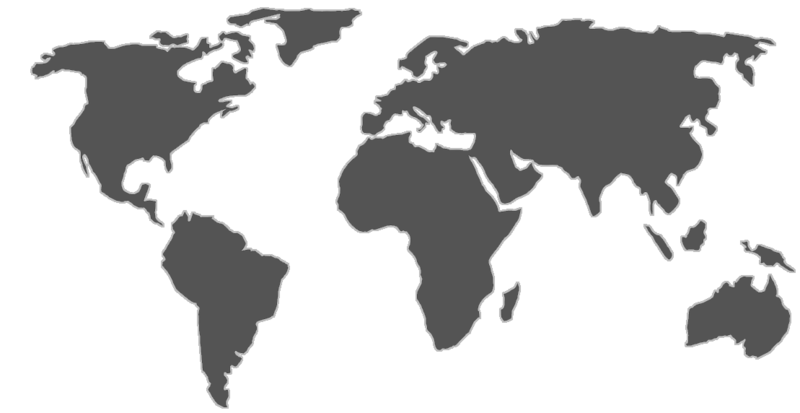 North America is the third-largest continent on Earth. North America was discovered while Christopher Columbus was looking for a route between Europe and the Orient. Prior to the Europeans there were numerous indian nations living in North America. The collection of folktales from North America consists of six books with 136 stories: 50 Native American folktales, 60 US folktales and 26 Canadian folktales. South America is the fourth largest continent on Earth. Before Europeans discovered it, South America was the home of many ancient civilizations numbering millions of people. The collection of folktales from South America consists of two books with thirty Brazilian stories. 1.The man who never lied is an African folktale. 2.The four dragons is an Asian folktale. 3.Why the sun and the moon live in the sky is an African folktale. 4.Why the Cheetah's cheeks are stained is an African folktale. 5.Clever Jackal gets away is an African folktale. 6.The grasshopper and the toad is an African folktale. 7.The origin of fire is a Native American folktale. 8.The monk and the student is an Asian folktale. 9.The Disobedient Son is a South American folktale. 10.How the Tiger Got His Stripes is a South American folktale. People have been telling each other fairy tales since ancient times. A very significant literature genre, fairy tales are present in all cultures around the world. In comparison to myths and legends, the time and place of occurrence in fairy tales are not defined. The characteristics of fairy tales include the appearance of fantastic elements in the form of talking animals, magic, witches and giants, knights and heroes. It wasn't until the 17th century that fairy tales in Europe were written down and preserved for future generations. 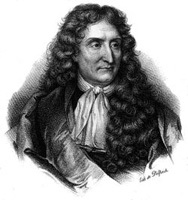 Jean de La Fontaine was a French poet and fabulist, who lived and worked during the XVII century. For special contributions to French literature he was elected to the French Academy of Sciences in 1684. Published in 1668, the collection of fables brought La Fontaine international fame.